Mr. Hoover’s real estate career has spanned more than 37 years throughout the United States with a particular focus in the Western States of California, Arizona and Nevada. His background and knowledge of residential real estate has served to include many of the well-known names in the real estate industry. Mr. Hoover’s real estate workout experience is extensive and spans more than 30 states over the last several decades during downturns in the real estate markets. A graduate of Arizona State University, Darrell played baseball and football, followed by a 5-year career in the National Football League. After establishing an advertising, marketing and public relations firm that included some of the largest residential developer/home builders in the country, Mr. Hoover continued his career in real estate. Former President of Beazer Homes of California. Within 3 1/2 years Beazer became the 6th largest home-builder in the United States that went public and is now traded on the NYSE. Former President and CEO of R. Thomas Ashley Group Inc. A real estate marketing sales group specializing in the auction and disposition of residential real estate in 23 states. The U.S. client base included the FDIC, RTC, Credit Unions in the Northeast and Developers. Home builders in Florida and California. 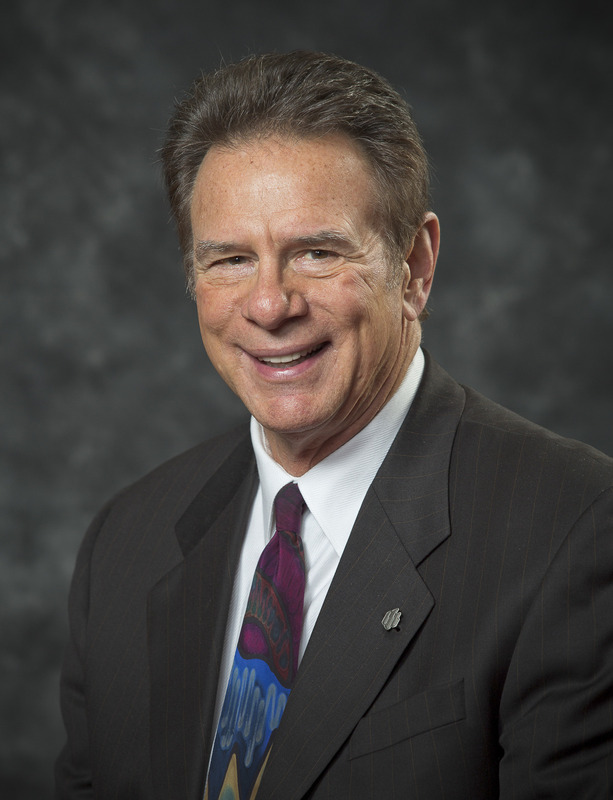 President/Founder of Diamond Crest Homes of California, a home-builder of medium size affordable communities. President/Founder of Hoover Related Companies which has created development, building and marketing partnerships with several developer/home-builders in the Southwest and Northern California including: Silver Oaks Communities, Cameo Homes and G Companies combined for 21 single family home locations with a team role that includes acquisitions, disposition, land use planning, product design and selection and sales and marketing.